Since the CGI Servlet is disabled by default and its option enableCmdLineArguments is disabled by default in Tomcat 9.0.x, the remote code execution vulnerability has been rated as important and not critical. In response to this vulnerability, the CGI Servlet enableCmdLineArguments option will now be disabled by default in all versions of Apache Tomcat. Successful exploitation of this vulnerability could allow a remote attacker to execute an arbitrary command on a targeted Windows server running an affected version of Apache Tomcat, resulting in a full compromise. The vulnerability was reported to the Apache Tomcat security team by researchers from Nightwatch Cybersecurity on 3rd March 2019 and was made public on 10 April 2019 after the ASF released the updated versions. 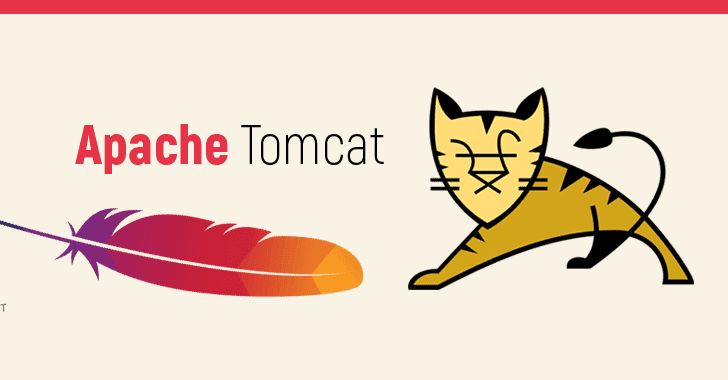 This Apache vulnerability has been addressed with the release of Tomcat version 9.0.19 (though the issue was fixed in Apache Tomcat 9.0.18, the release vote for the 9.0.18 release did not pass), version 8.5.40 and version 7.0.93. So, administrators are strongly recommended to apply the software updates as soon as possible. If you are unable to apply the patches immediately, you should ensure the CGI Servlet initialisation parameter's default enableCmdLineArguments value is set to false.